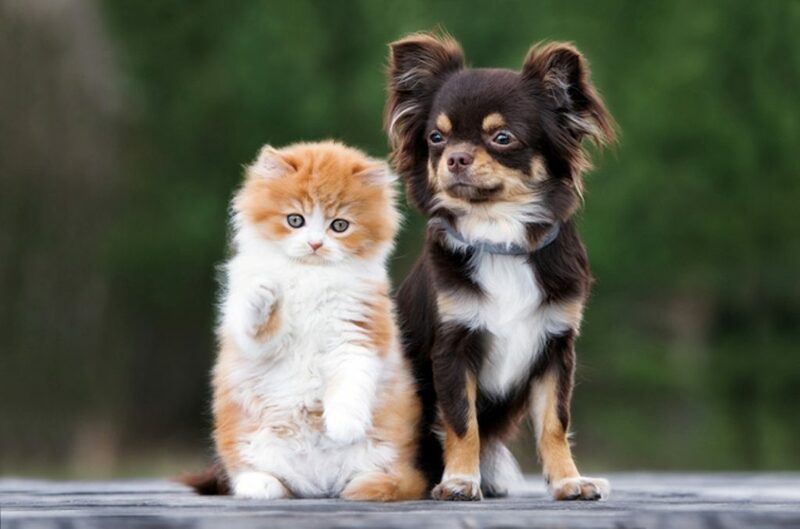 Home CATS Cats vs Dogs, Which one to Prefer? 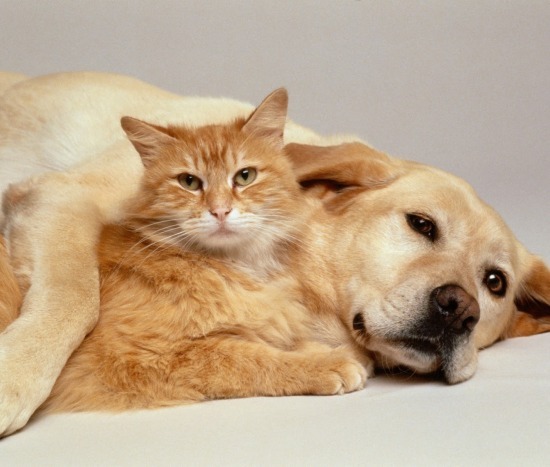 The tuff between cats and dogs and who makes a better pet is never ending. No one has ever been able to reach to a conclusion regarding this matter. Although people generally prefer dogs over cats because they are more friendly and humane kind but there are cat people as well who believe that those little fur-balls are no less than the dogs. 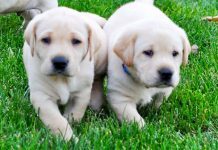 There are many points which tell that cats are better and many researches that have been conducted revealing that dog is the most preferred and loved pet among the two. There’s nothing like too many cats. While one household might have just one or two dogs, one can own as many cats as they want. People tend to keep more cats together than dogs. Too many dogs can tire you out unlike cats. Dogs demand too much attention but cats are easy going. They won’t crave for your attention as much as a dog does. Though they do want a considerate amount of attention being your pet! Cats don’t need a lot of space to live in. if you have a room full of essentials for a cat then a cat might just take a corner of that room. Also, houses with cats do not receive complaints like noise pollution or barking. Owning a cat is the most economic thing in the world. While dogs need proper food and care and hence we need to spend more on them, cats don’t have such high end demands. Also, you can leave a cat at adoption centre for a few days if you want to travel without it since costs of cat adoption houses are less than dog adoption houses. Cats are more of indoor animals. They won’t demand a mid-day walk or get cranky in case you miss their evening walks. They are content being inside, sleeping in their basket. Dogs are stress busters. 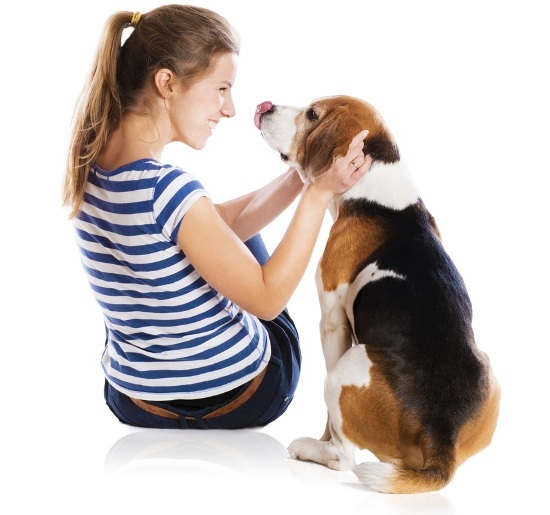 Although all pets are stress busters but dogs tend to make you happier because of their active nature. Dogs help you in befriending other people. You tend to attract more attention and befriend more people if you own a dog because everyone loves interacting with a dog. Dogs are advanced and more useful. Dogs have a great sense of smell and can help you in finding and tracing many things. Also dogs are said to be intelligent and many tracking parties and cops take help of dogs to help catch criminals by following their scent. Dogs are compassionate and have a great sixth sense. Dogs understand if you are sad or happy and act accordingly. They act like a friend in times of need and are more compassionate than cats. They also have a sixth sense and can easily recognise any danger around. So are you a dog person or a cat person? Both sure have their pros and cons. Like dogs tend to scatter the house more than cats and also take up more space. But cats are less friendly than dogs. If you are a low maintenance person then cats are your type of pets and if you are an active person then you will love a dog. 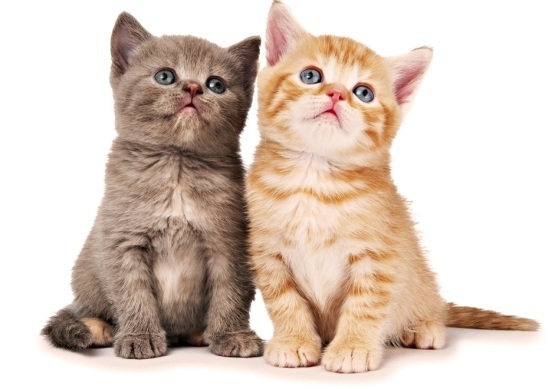 Picking The Right Cat And Why Would You Get One!